Welcome to the new Volunteer Site for San Antonio Sports! Where volunteering is three simple steps away. Step 1: Select the "Become a Volunteer" tab at the top of the page and create your account. Please note, your unique password should be a minimum of 6 characters. Step 2: Use the “Find An Opportunity” or “Opportunity Calendar” tabs to search for upcoming events. Step 3: Sign up for a date and time that works for you. That’s it! Once you have successfully registered for a volunteer opportunity check your email for a confirmation from us. This email will include important information such as the date of your opportunity, start and end times, address, and information to contact your Volunteer Coordinator should you have any questions. Once registered, take some time to explore your account page and take advantage of the many convenient features. Can’t make a scheduled opportunity? Once logged in navigate to the “My Account” tab. From here you can remove yourself from any upcoming opportunities by selecting the “Remove Me” action, this will notify our Volunteer Coordinator and open your spot for other volunteers who would like to participate. Need to print your service hours? Once logged in navigate to the “My Account” tab. From here select the “Print Volunteer History” action to generate a printer friendly list of completed opportunities and hours. 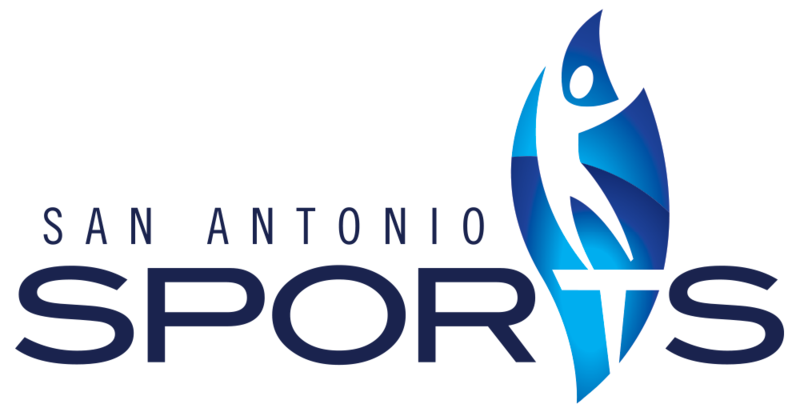 Here at San Antonio Sports we rely on our wonderful family of volunteers to tackle the entire spectrum of our events, from the pre-event planning to the post-event wrap up. We have thousands of spirited volunteers who play a large role in making each of our events successful. We simply could not do what we do without you!